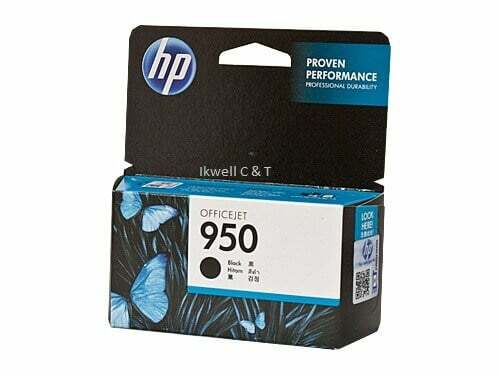 For use in HP OFFICEJET PRO 8100, 8600 PLUS, 251DW, 8610, 8620, 8630, 276DW. 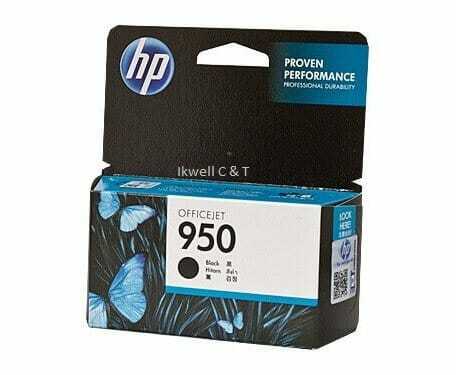 For instance, the HP 950 CN049AA Black Ink Cartridge has an approximate page yield of up to 1,000 pages @ 5% coverage. 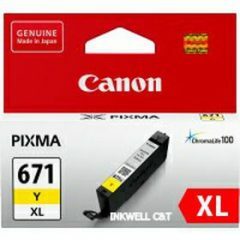 In addition keep printing costs low $. As well as maintaining productivity with genuine HP Inks. 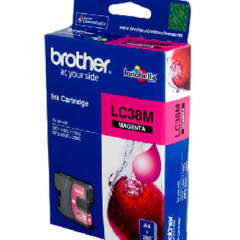 The pack contains a single black cartridge.